Worcester, Mass. 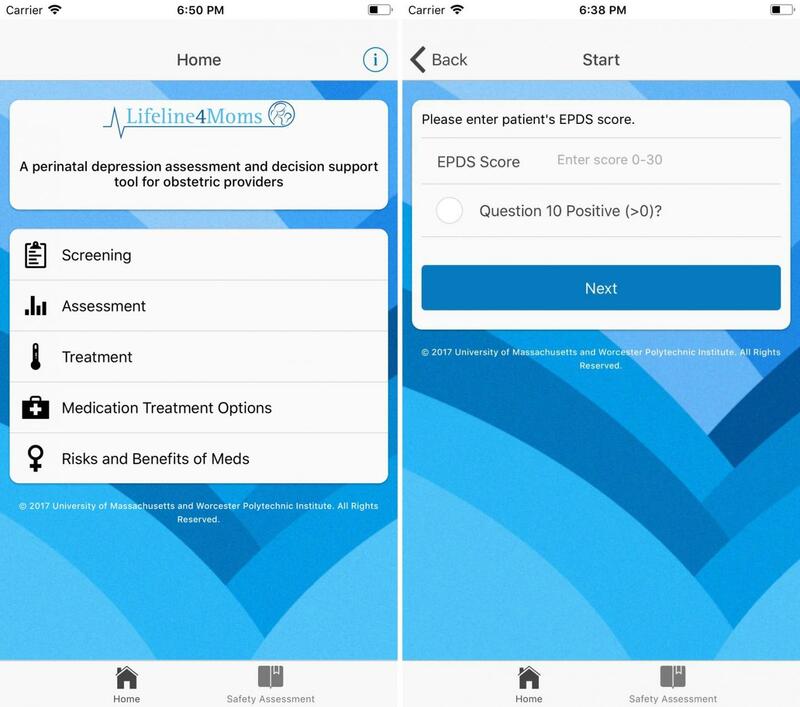 – A researcher at Worcester Polytechnic Institute (WPI) has launched a mobile app that will give obstetric providers an important new tool for assessing perinatal depression in women and guiding them to treatment. Perinatal depression affects one in seven women and is the most common medical complication of pregnancy.